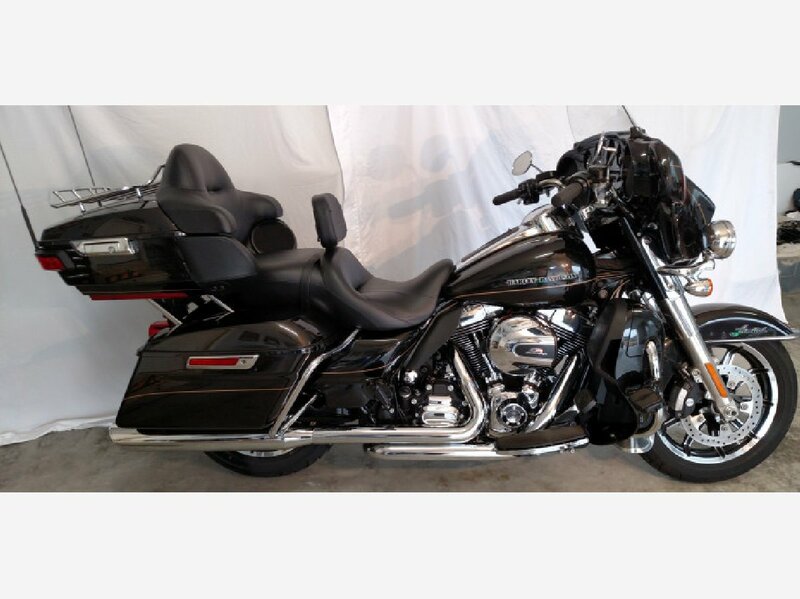 This Harley Davidson Ultra Limited Touring bike is the ultimate machine for both rider and passenger comfort. With the 103 High Output Engine and the addition of the Screaming Eagle Tuner Kit, this bike out performs in any highway situation. Dual heel/toe shift lever. ABS brakes. 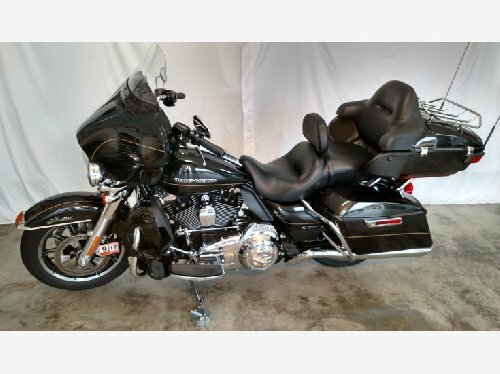 Vance and Hines twin dual exhaust add to the look and enriched sound that distinguishes a Harley from other bikes on the road. 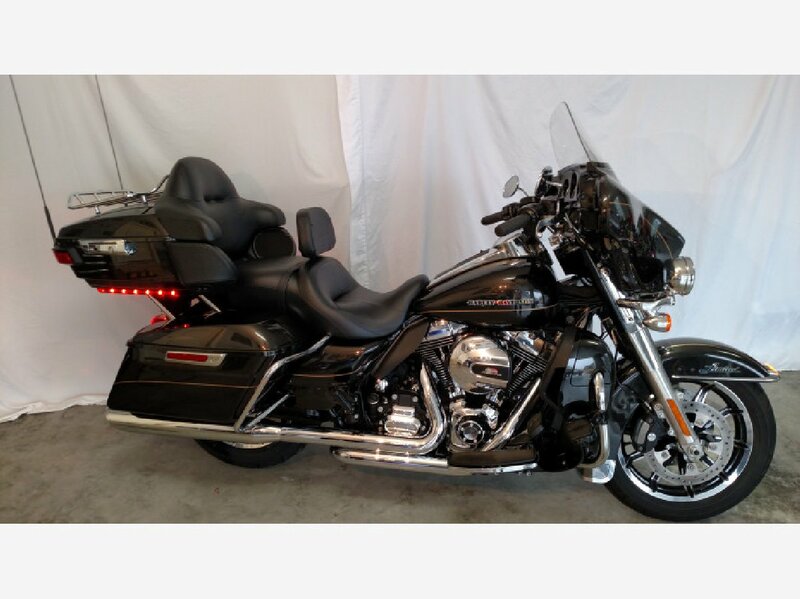 Adding to rider comfort are factory heated hand grips, and added touring color matched touring foot rests. Cruise Control. Auxiliary Fog Lamps. The Boom Audio system features twin front and rear 6.5\\\" speakers. Front and rear speakers can be individually adjusted. Rider to passenger communications are easily attained through the pre wired audio system. AM-FM & XM Stereo, factory in dash USB port for I-Pod music library. CB radio, Weather Band, GPS location, fuel station location finder and more. Use of FOB keyless remote adds to security. 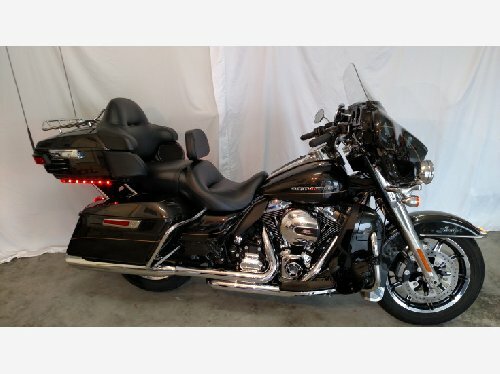 Quick disconnect Saddlebags and pull out luggage bags for side and tour pak. 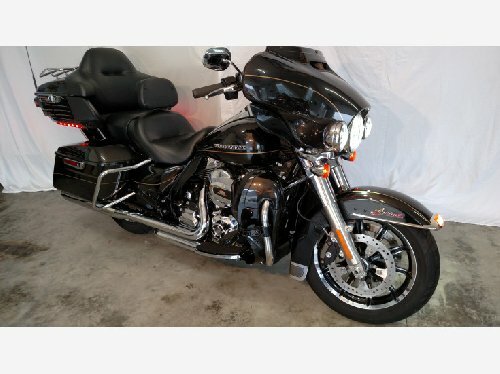 Excellent Condition, One Owner, Garage Kept, HD cover included. Must See To Appreciate!! Best Offers Considered. Condition Excellent condition, One Owner, Garage Kept. Harley Davidson Cover Included.